performance of these devices must remain at peak levels. Fabri-Tech manufactures a wide array of components to help medical devices function at their best. We can manufacture and package our products in clean room environments, as needed, to meet the stringent cleanliness requirements of your medical industry application. 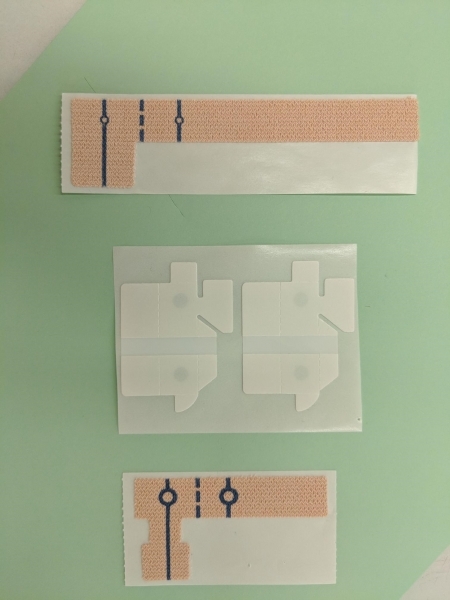 Where applicable, our products use 3M adhesive technologies that are specially designed for medical adhesive bonding applications. 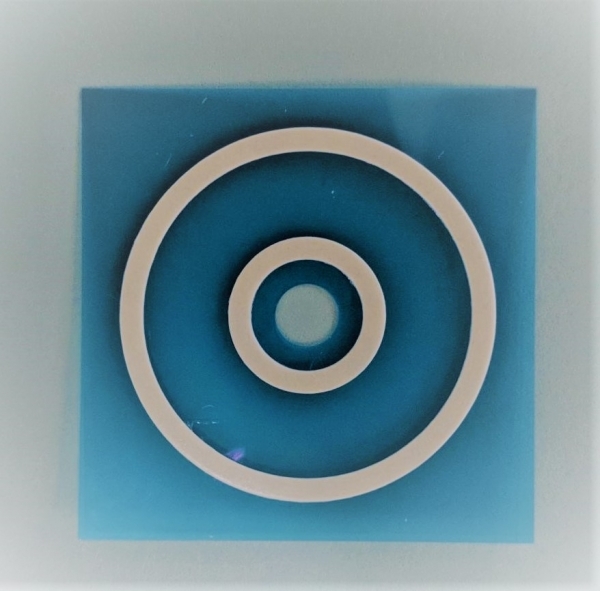 Request a quote or contact Fabri-Tech today for the custom EMI gaskets, seals, protective films, or other components your medical devices need. Our expert team is ready to go to work for you.